For the past 3 weeks, I’ve covered three 13Fest rappers, but this week is a change of scenery, with the focus on the electronic duo Lost Kings. Robert Gainley and Dr. No (no affiliation to the James Bond villain) created Lost Kings essentially by accident. They knew one another prior to collaborating, but it took a successful drunken studio session for the duo to become official. Their bass-filled remixes of songs have garnered them hype throughout the electronic dance music (or EDM for short) scene. Their catchy, progressive remix of pop music giant Imagine Dragons’ “I Bet My Life” even wound up the focus of a Billboard article. They also remixed the Disclosure-Sam Smith mega-hit “Latch,” adding their own house style to the fold. The song also boasts one hell of a build up to the drop. My only gripe with these remixes is that they’re relatively safe; these songs are already up-tempo and primed to be modified. That being said, the talent is certainly there. In addition, the duo showed that they can branch out into alternative rock bands such as Local Natives and The Killers. However, they’re not just all about the remixes. On the duo’s SoundCloud page, there are podcasts, live sets, and mixes that range from 30 minutes to over an hour. 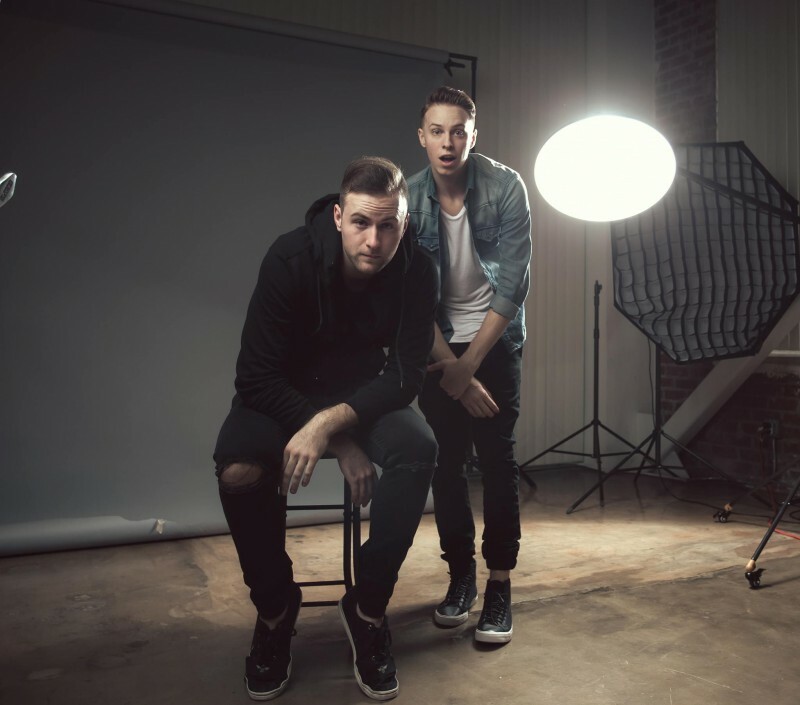 Lost Kings have an incredible chance to gain traction in the EDM world with their upcoming performance at 13Fest. With a combination of recognizable remixes and high-energy sound, I think Lost Kings can win over those raging in the field… or swamp if the weather is anything like last year’s 12Fest.